This is a really refreshing sugar-free summer treat that I made for the kids. And very simple to make as well…. All I did was put the melon in the food processor and pureed it. 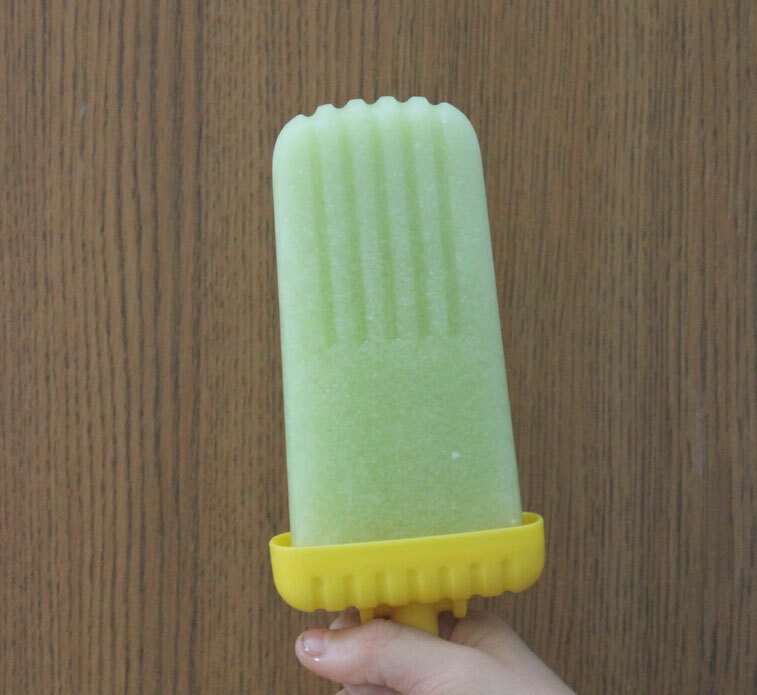 I added the coconut milk to thin it down a little and then transferred it to the popsicle molds. Then froze it overnight. This entry was posted in Autoimmune Protocol Foods, Recipes and tagged AIP-friendly, frozen teat, Fruit, paleo, popsicle, primal, sugar-free. Bookmark the permalink.